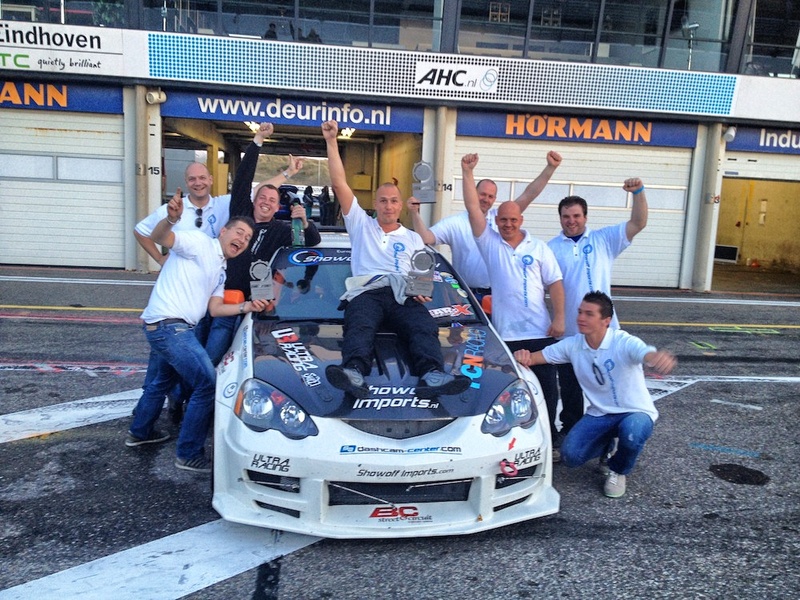 Team Showoff Imports nailed it! 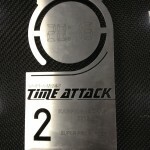 3 trophy’s for our www.projectdc5.com Integra Type R! 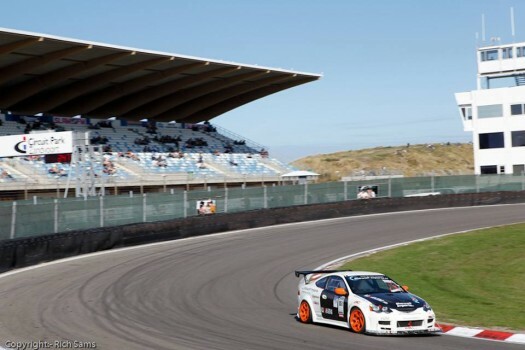 It was a well packed event named Syntix Speed masters on Zandvoort that hosted 2 other events that we came for: The finals of the Dutch Time Attack series 2013 and the first ever edition of the European Time Attack Masters! 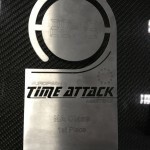 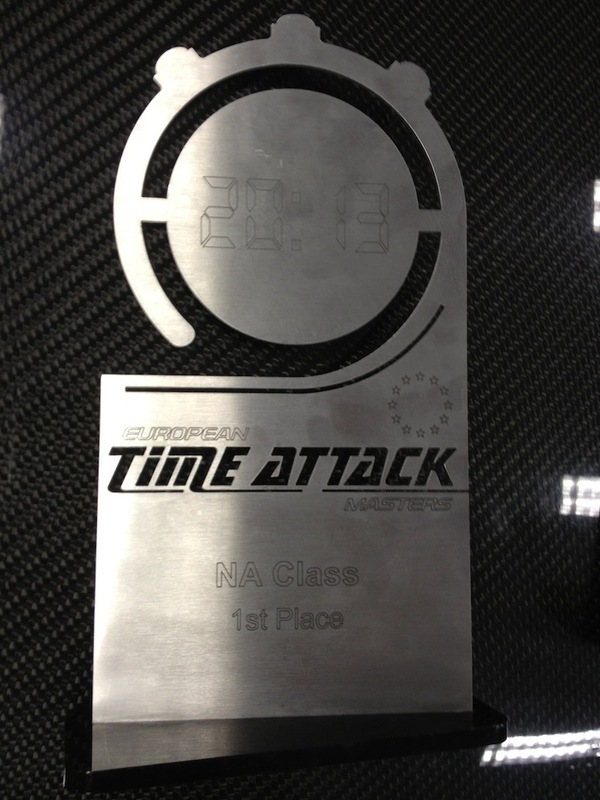 - 1st Place European Time Attack Masters (NA Class). 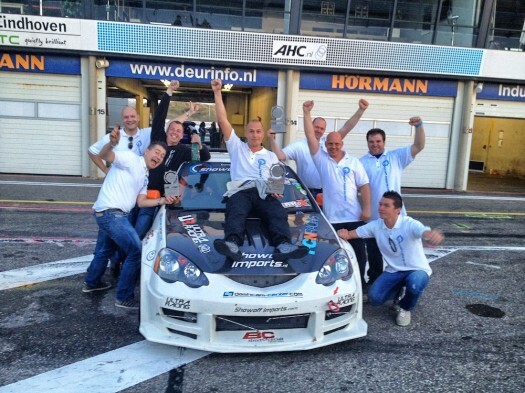 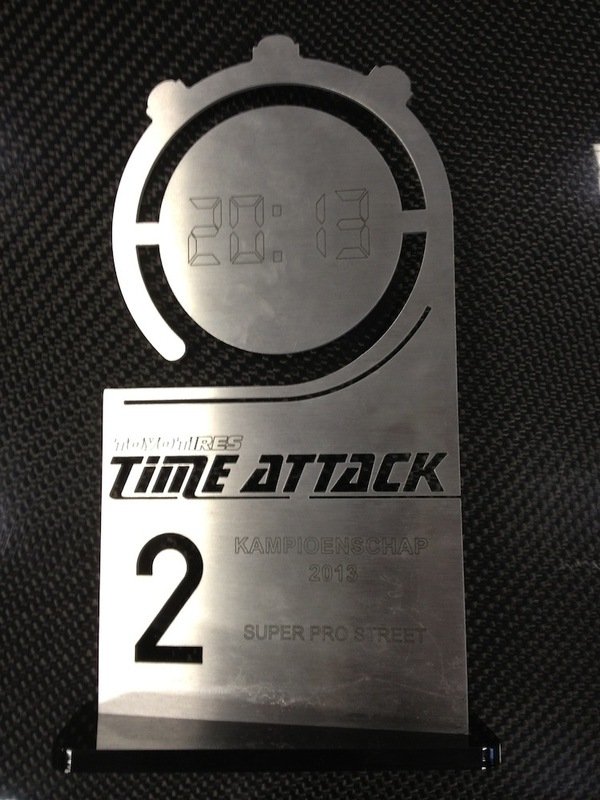 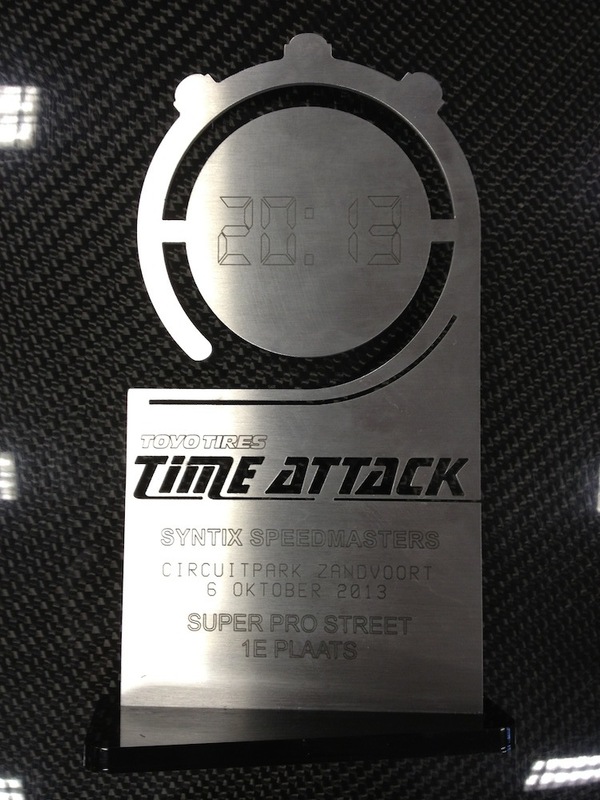 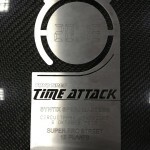 - 1st Place of the day – Dutch Time Attack (Super Pro Class). Click ‘continue reading’ for a full coverage of this event including more pictures!